Coding Pirates is a danish based code club run by volunteers who has a special interest in computers, code, IT-creativity and most of all – to teach children about these things. For years the public libraries have been teaching especially the elderly part of the population how to use the computer, tablets or IT access to public and government systems, but haven’t been able the find that one thing where this ‘learning’ aspect could drag children to the library. And here we found it. Through games and curiosity both children and adults in Coding Pirates challenge IT, computer and systems. 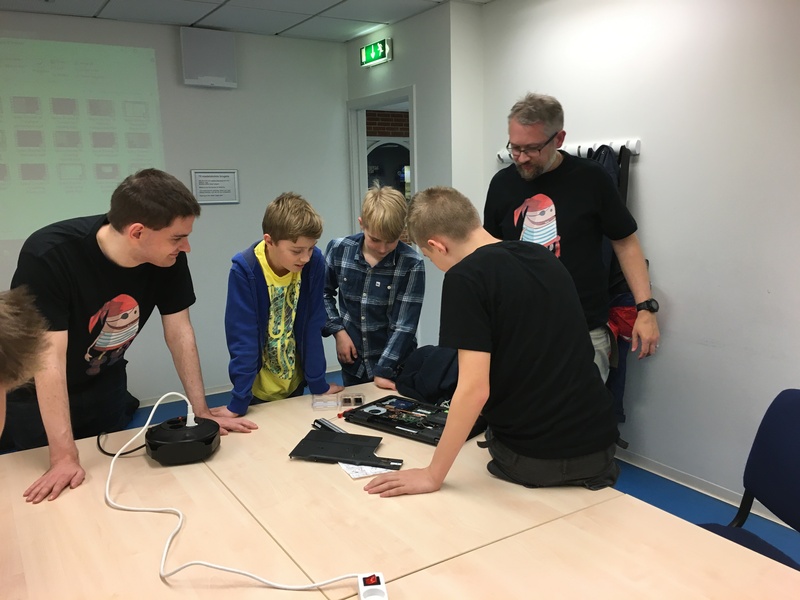 Taarnby Library and Coding Pirates have been working together for a year and a half now; Up to 20 children, 9 volunteers and 3 librarians meet once every week for two hours to code games, play with Lego Mindstorms and Raspberry Pi or Arduinos. 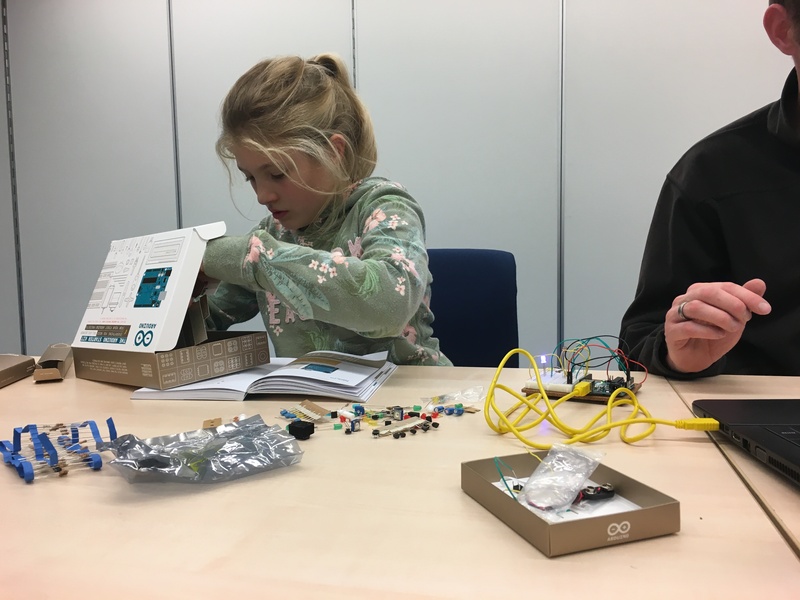 All with one purpose – to teach the children to be creative, question the devices and grow them to be tech savvy members of the community. By working with volunteers and especially Coding Pirates has given us as a library more courage just to do things. In school vacations we now offer workshops on Lego Mindstorms, 3D printing/drawing and stop-motion video, because all children should have the option to learn and play with code and technic as we do in Coding Pirates. 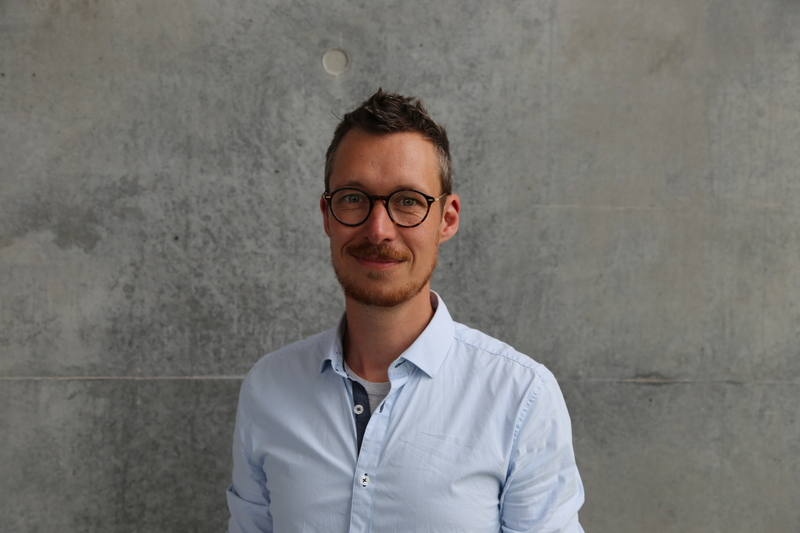 Libraries in Denmark are one by one joining the amazing coding party and hopefully the movement and idea will spread to libraries and communities around the world. You get a lot of really involved people and children that you don’t usually meet at the library and the library supports much needed tech skills and understanding to society. Coding Pirates is an activity where we hopefully will give the children the ability to question the technique we surround us with everyday. It’s a way of learning children to be co-creators instead of just being consumers. 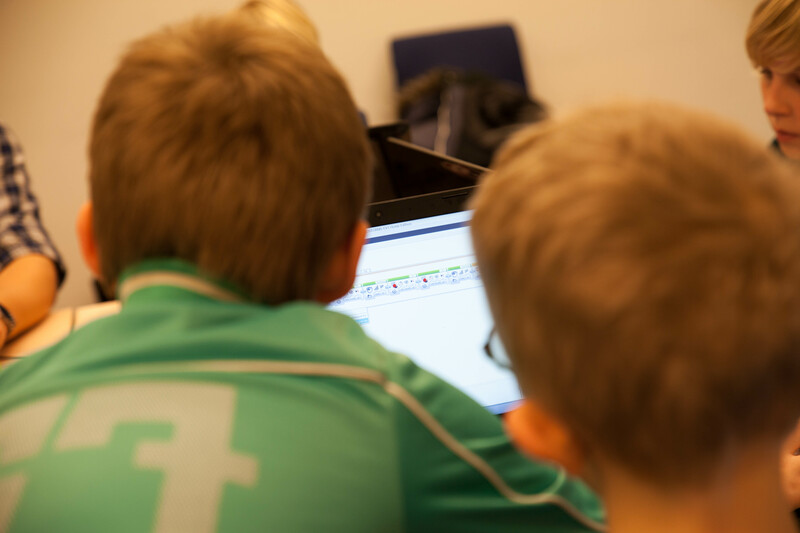 There are currently 28 Coding Pirates code clubs around in Denmark and it’s far from enough – more than 1000 children are on the waiting list right now. Danish librarians, sign up know. Librarians of the world, follow this example.